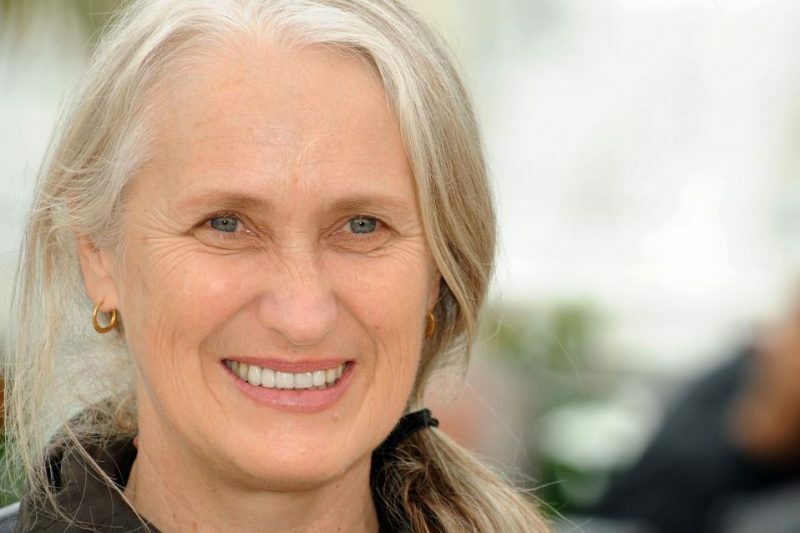 The ground-breaking 59-year-old Kiwi film director Jane Campion broke new ground again today by being announced as the woman to head the jury of the Cannes Film Festival – two decades after becoming the first female director to win the Palme d’Or for her film “The Piano”. Campion is also the only director to ever receive the Palme d’Or twice. The first was as a virtually unknown director in 1986 for her short film “Peel” and the second was in 1993 for “The Piano”; a film for which she also won an Oscar for best original screenplay, while her leading actress Holly Hunter won the Best Actress prize at Cannes for the same film. The Wellington-born film-maker has forged a reputation based on beautiful studies of women who are marginalised or at odds with society. Characters such as Ada in The Piano, Kay in Sweetie (her first feature film that was presented in Cannes in 1989) or Jane in An Angel at my Table in 1990 epitomise this aspect of her work.